The main Hodosan Shrine is located near the base of Mt Hodo. This shrine, referred to as a "rear shrine" in Japanese, is a branch of the main shrine at a different location. In this incidence; at the top of Mt Hodo. The rear shrine can only be reached by foot or ropeway, you can't drive up to it. It is famed amongst hikers in particular, who hike up the mountain to consolidate prayers they've also offered at the base of the mountain. The benevolence of this shrine is thus believed to protect hikers for this reason. 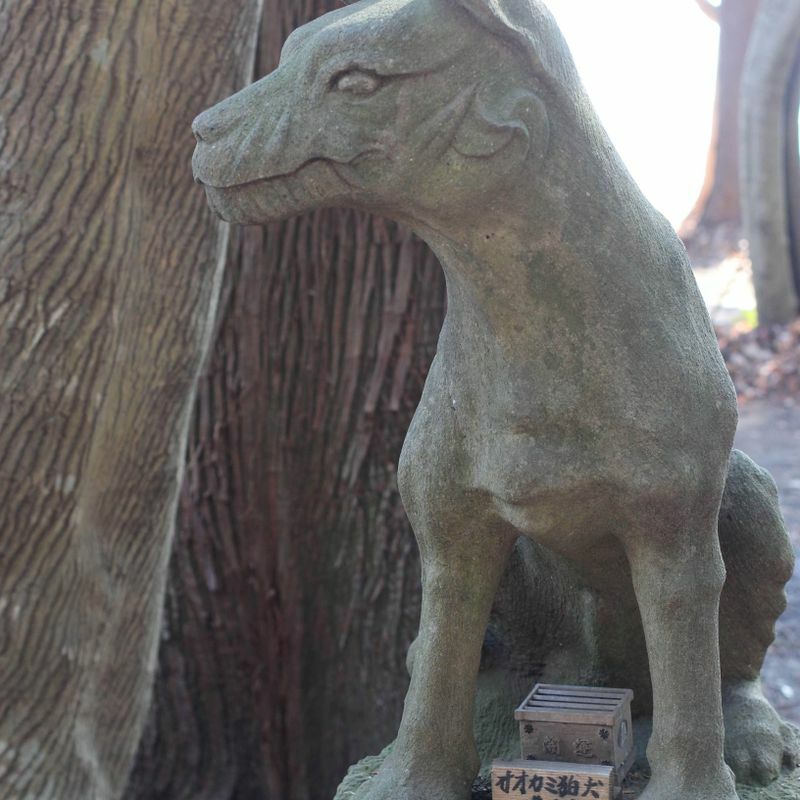 Another interesting facet of this shrine is that its komainu are wolves, not lion dogs like you usually see. It is one of two shrines in the area with wolf komainu, the other being the famous Mitsune shrine. There is a rough and tumble cafe beside the shrine selling hot food.